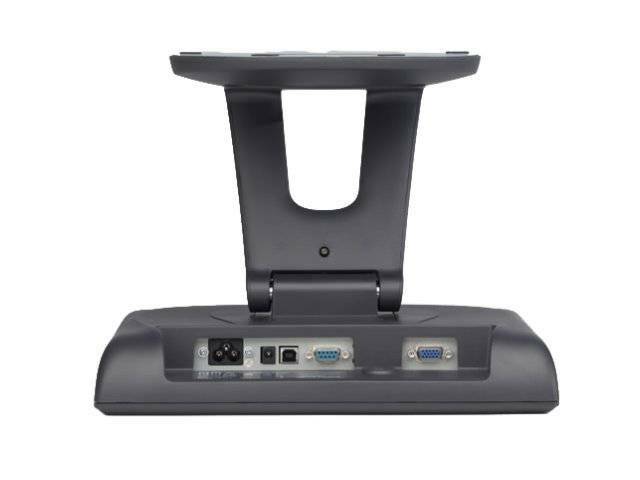 The 1915L touchmonitor is designed, developed and built to provide the most cost-effective touch solutions for system integrators and VARs. 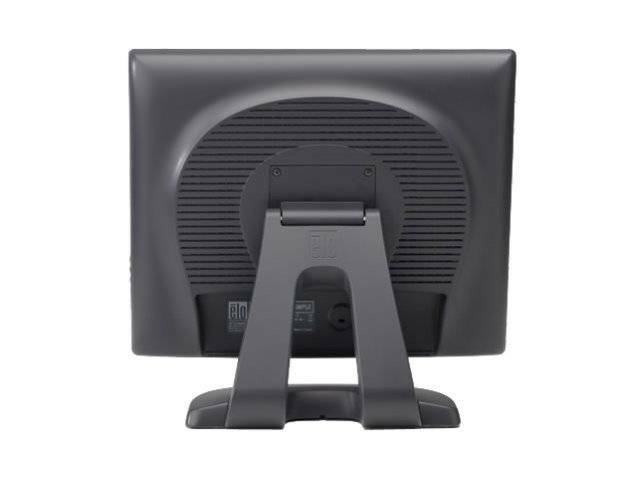 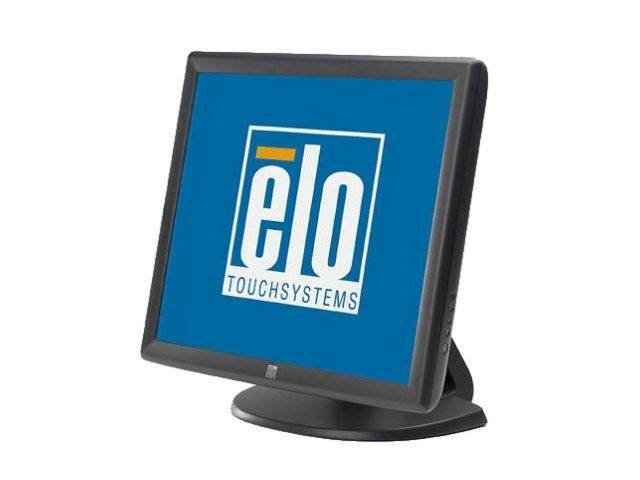 It packs Elo quality and reliability into an integrated, affordable touchmonitor. 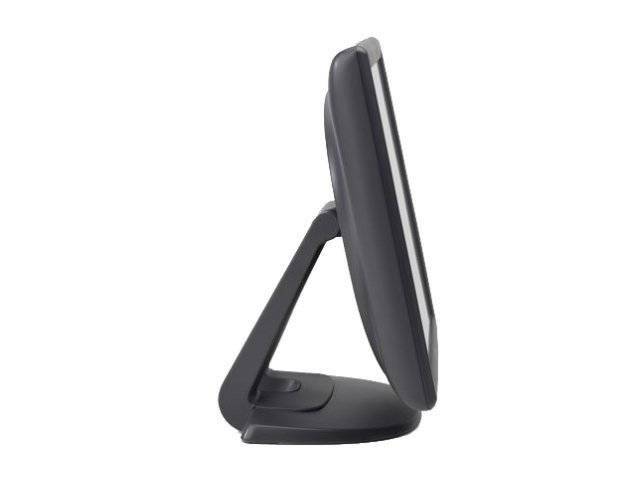 This compact touchmonitor is "designed for touch" from the ground up, with Elo expertise and reliability built in. 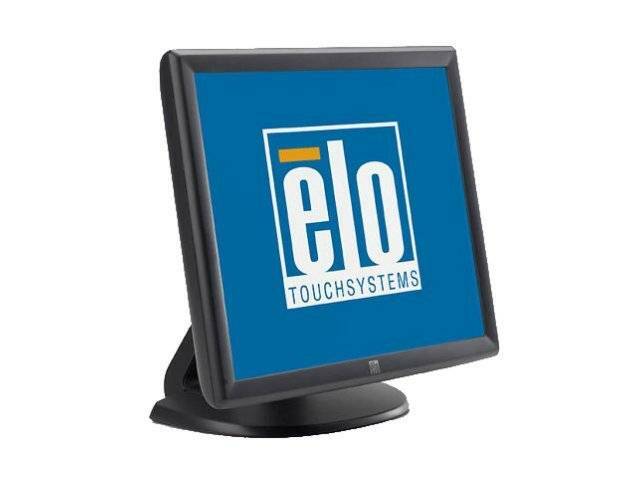 The 1915L desktop touchmonitor with Elo's IntelliTouch surface acoustic wave technology has a dual serial/USB touch interface, offers pure glass image quality and continues to function even if scratched.